Here are a few reasons why you should be thankful for your new Mercedes. 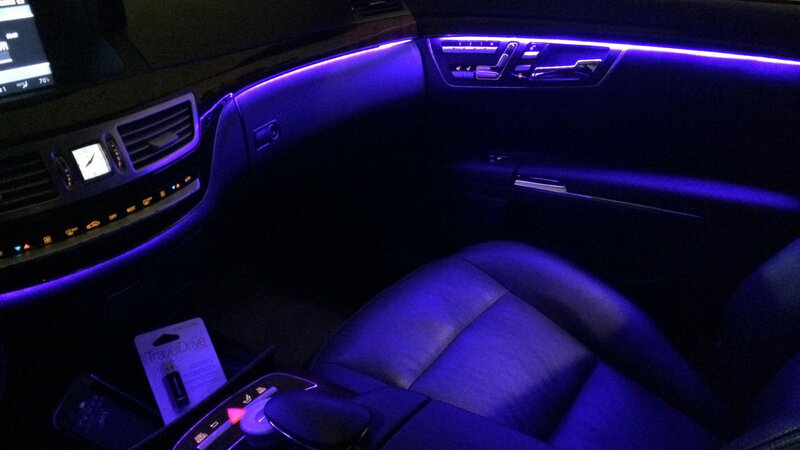 This year, you should be thankful for the fact that you could change your Mercedes' interior light depending on your mood. The new E-Class allows you to choose between 64 colors, so go crazy. >>Join the conversation on the 5 Reasons to Be Thankful for you Mercedes-Benz here in the MBWorld forums. 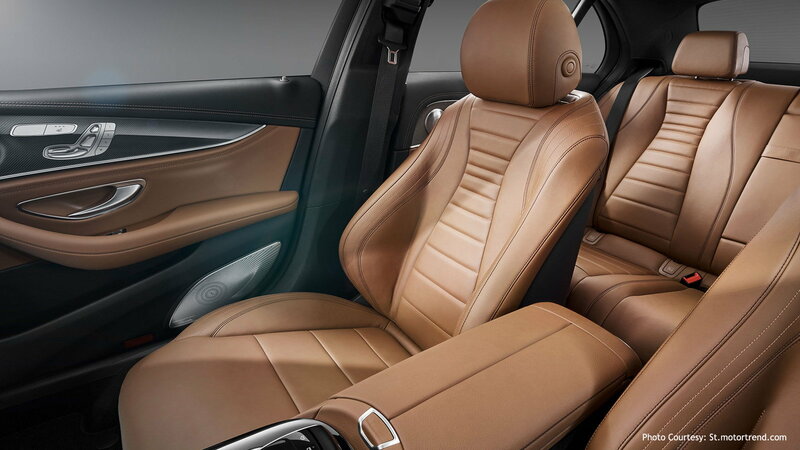 If you've treated yourself to a new Mercedes-Benz E-Class this year, then you must be thankful for your new found of comfort. The new E-Class has redesigned seats that are wider, lighter, and much more comfortable. The Mercedes-Benz E-Class comes equipped with a feature called Drive Pilot. 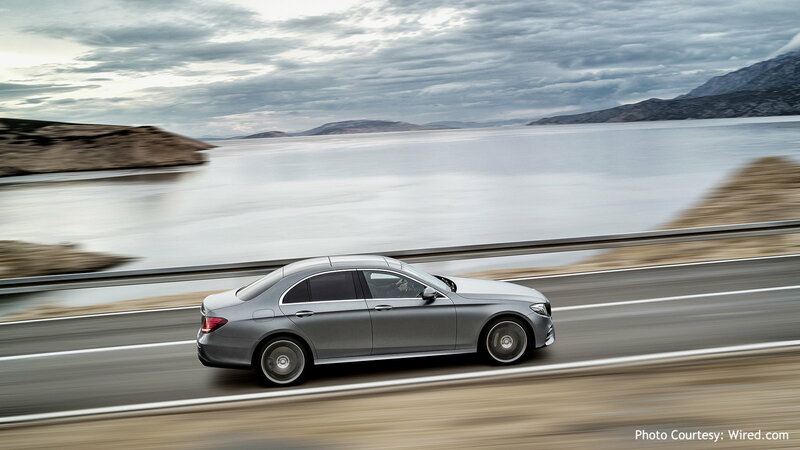 The drive pilot enables the E-Class to drive itself on the highway. This luxurious feature is a reason to be thankful for, just be sure to stay awake. The new Mercedes-Benz owners are thankful for the lane detection features. The Mercedes now doesn't only stay within the lane, it can also safely changes lanes automatically. Driving is becoming too easy thanks to Mercedes. The safest cars are the ones that don't get into accidents. The Mercedes-Benz took the collision prevention idea to a whole new level. 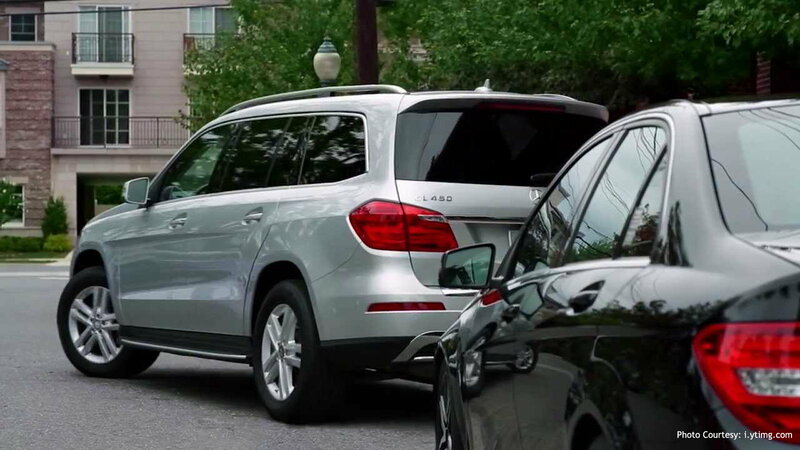 This year, we are thankful the Mercedes monitors the distance between it and the car in front of it, as well as automatically applies the brakes in the case of an emergency. 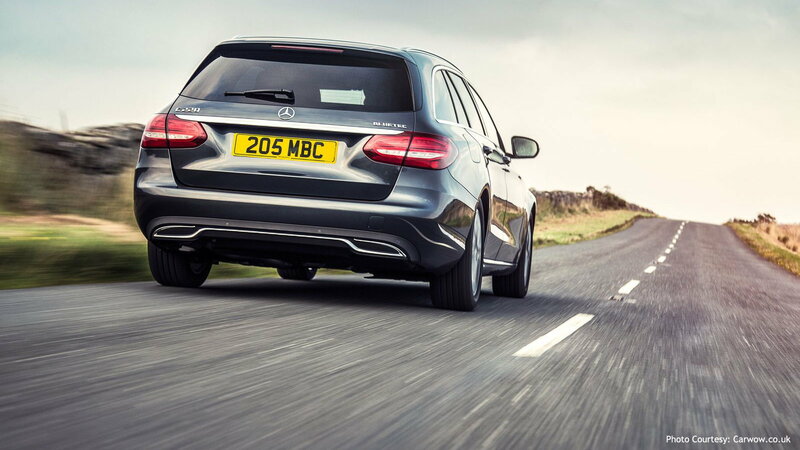 For information on maintenance of your E-Class or C-Class, head on over to our How-To section by clicking here.